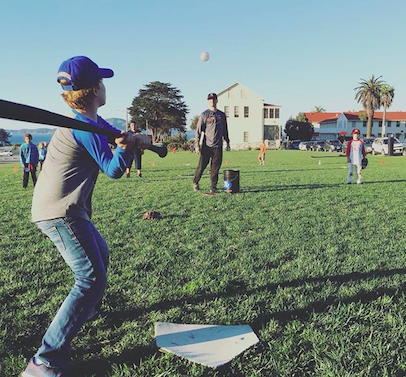 The SFBA offers full day baseball and softball camps for players aged 7-14. All camps are from 9-3pm and plan to be drill based in the morning covering all aspects of baseball following up with a game in the afternoon up at Laurel Hill playground pending weather. CALL OR EMAIL TO RESERVE YOUR SPOT TODAY!